​​The Hawks electric rookie already looks in midseason form as he nails this three from way down town to ice the game against the San Antonio Spurs. Its rare a rookie is exposed to ​this much hype entering a season, but by the look of it, Trae Young appears to be ready, already putting the team on his back. 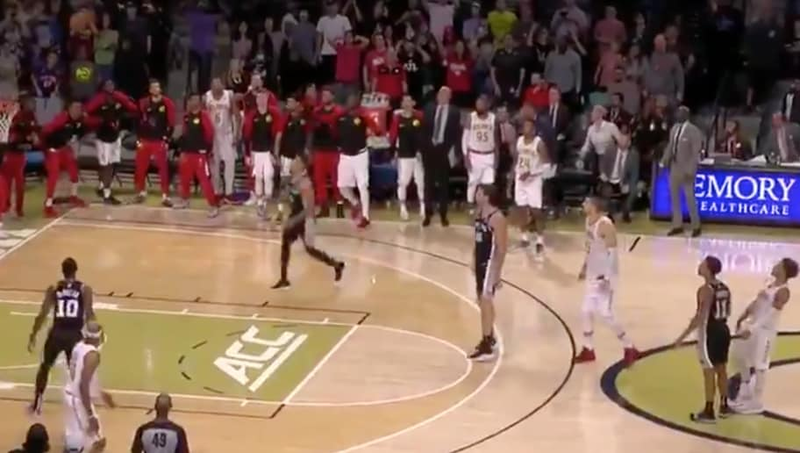 Atlanta is definitely excited, and if Young can keep making shots like this one from the parking lot, he will give them something to continue to be excited about.